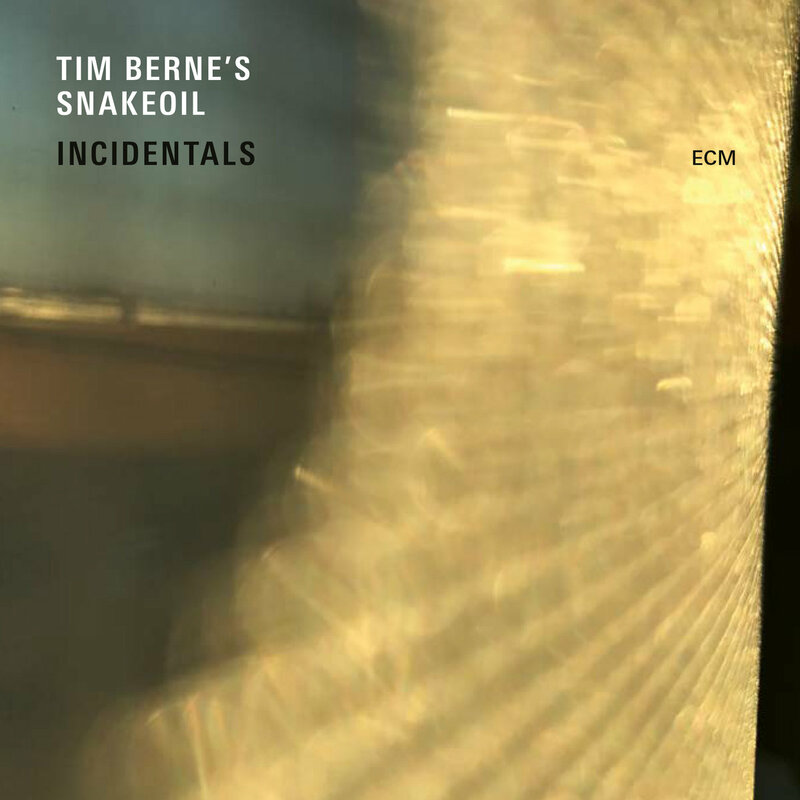 Incidentals by Tim Berne’s Snakeoil aka Tim Berne, Ryan Ferreira, Matt Mitchell, Oscar Noriega, and Ches Smith (with special guest David Torn on a couple tracks). This is the 4th Snakeoil album on ECM and the 5th overall, if you count the Anguis Oleum live CD included with the Berne/Byram Book “Spare”. Also, the 2nd Snakeoil album with guitars. I’ve been watching Berne for, uh, I don’t know how long. I guess, the first release which really caught my eye was the anxiety inducing, yet hilarious, “Fractured Fairy Tales” from 1989. So, crap, at least 28 years. I was initially hesitant about the addition of Ferreira’s guitar to the Snakeoil mix, but I think they have really found a place for it to work and add tension and drama to the group’s compositions. 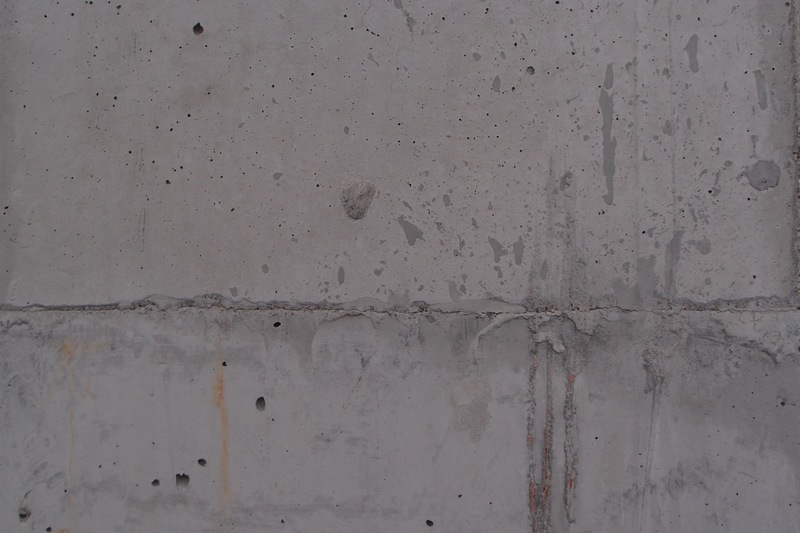 This is a great addition to Snakeoil and Berne’s body of work, and maybe Snakeoil’s best album so far. If you’re in the Bay Area, or mobile, Snakeoil will be playing SF Jazz’ Henderson Lab on Saturday, September 23rd.